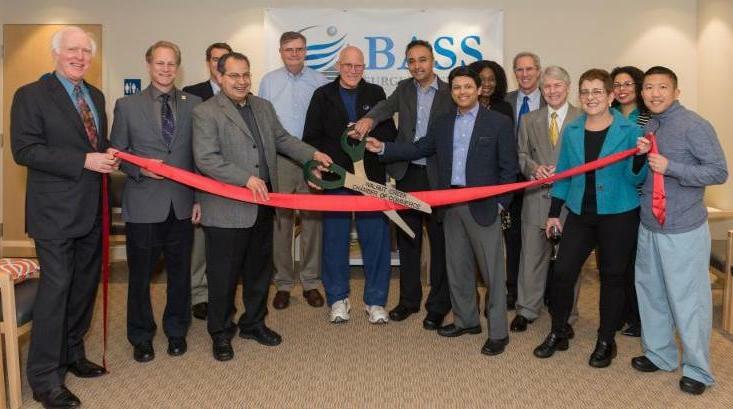 Groundbreaking Research, Remarkable Rescues, and More! Contra Costa School of Performing Arts (SPA) has found a forever home at 2730 Mitchell Drive, Shadelands, joining innovative neighbors Quick Mount PV, the Ultimate Fieldhouse, and Calicraft. 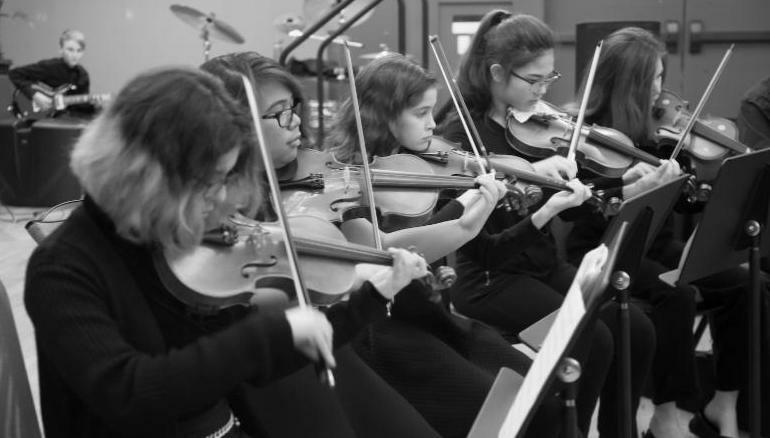 The first public charter middle/high school in Shadelands, SPA integrates rigorous academic programs with pre-conservatory training in the performing arts: dance, theater, instrumental and voice music, and production & design. And SPA's cutting edge, all-online learning platform means no 40lb backpacks. With an enrollment of 450 students, 6th-11th, Director Neil McChesney says the goal is an enrollment of 700 through 12th grade. • Contra Costa School of Performing Arts Director of Instrumental Music Mario Silva was recognized for his work on Morgan Heritage's Grammy winning Strictly Roots , which won the 2015 Reggae Album of the Year. • Oktoberfest dates back to Bavaria, October 12, 1810, with the royal wedding of Crown Prince Ludwig and Princess Theresa of Saxony-Hildburghausen. No word on whether the groom wore lederhosen. 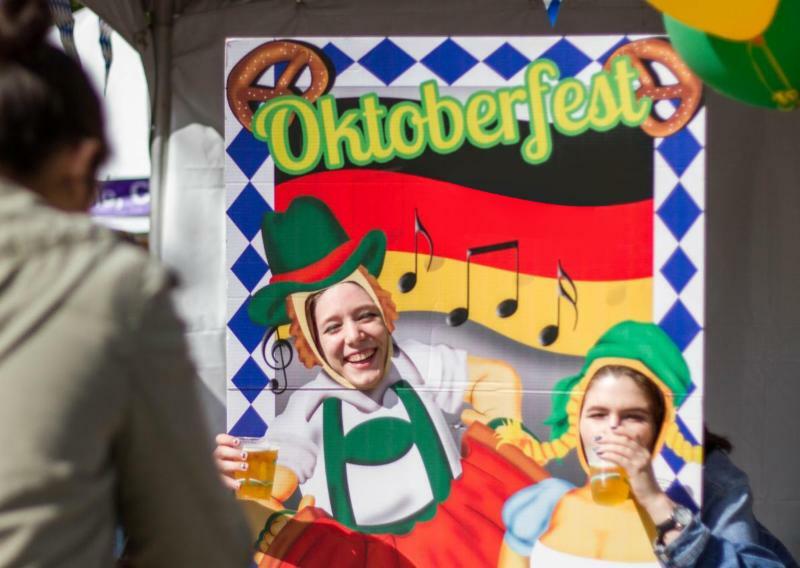 Enjoy Walnut Creek's Oktoberfest ! Saturday, October 14, 11am-6pm. • discover methods for cleaning up waste, such as the Deepwater Horizon oil spill in the Gulf of Mexico. And that's just for starters. 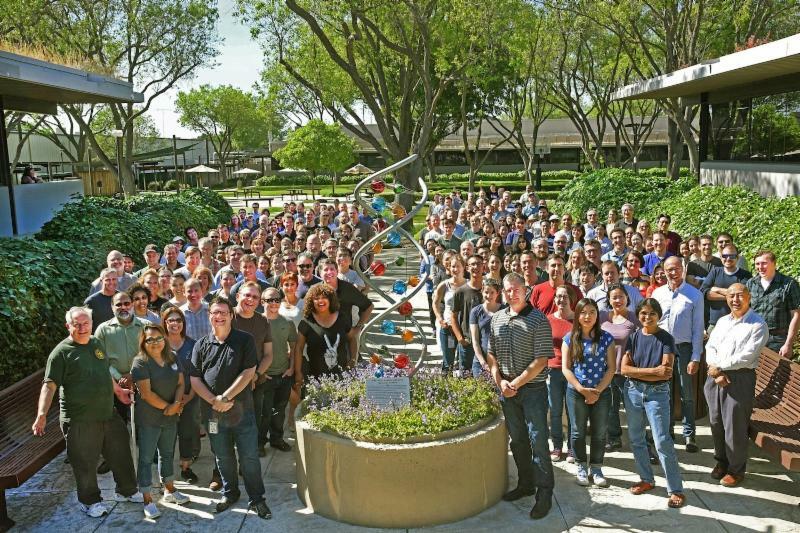 Amazing science in our own backyard! 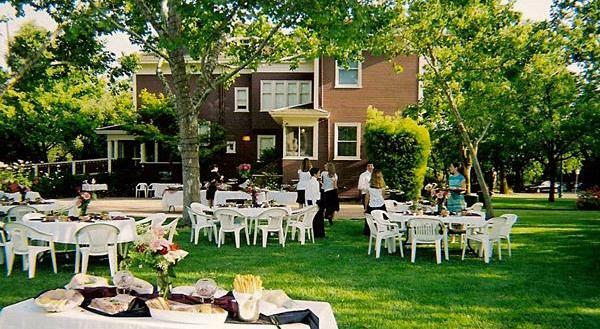 to host this month's Walnut Creek Chamber BASH ! A short, pleasant walk for most Shadelands community members. 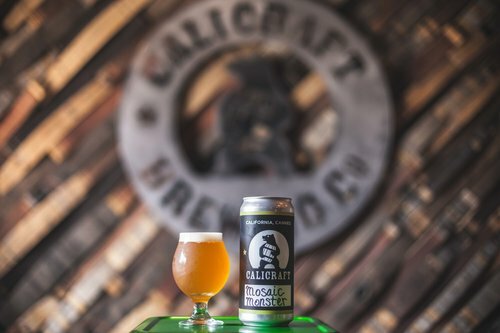 Enjoy Calicraft's artisanal beer and sample eats from neighboring Safeway, Whole Foods, and Mary's Pizza Shack. Meet and mingle with Chamber members, guests, and Shadelands friends! ﻿October is National Breast Cancer Awareness Month . October is also the month that little ones don Halloween costumes and fill their bags and bellies with sugary treats. Two insightful articles penned by BASS Medical Group specialists shine a light on early breast cancer detection and tips for managing holiday candy consumption. More than three million people in the U.S. are living with breast cancer and more than 220,000 are diagnosed each year. Do you know how to detect breast cancer? Halloween means lots of candy. How do you limit kids' candy consumption without being the bad guy? ﻿Tuesday, September 5: Hurricane Irma was bearing down on the Florida coast when Tony La Russa's Animal Rescue Foundation (ARF) got the 5AM call from the Broward County Humane Society. 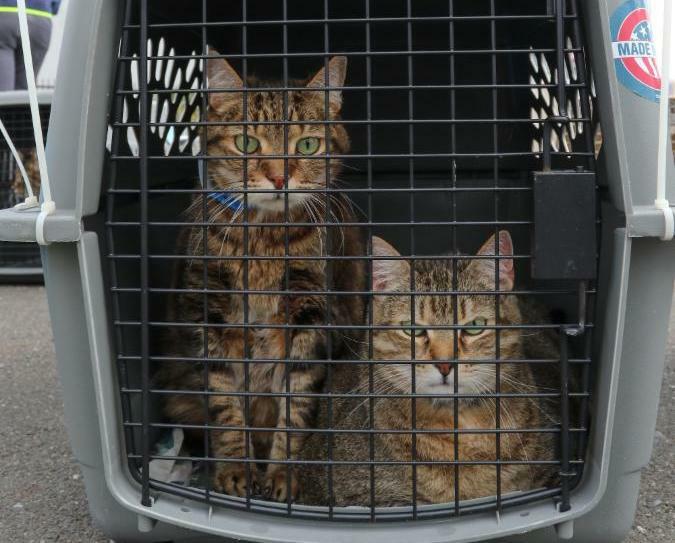 More than 150 animals needed to be rescued ahead of the storm. 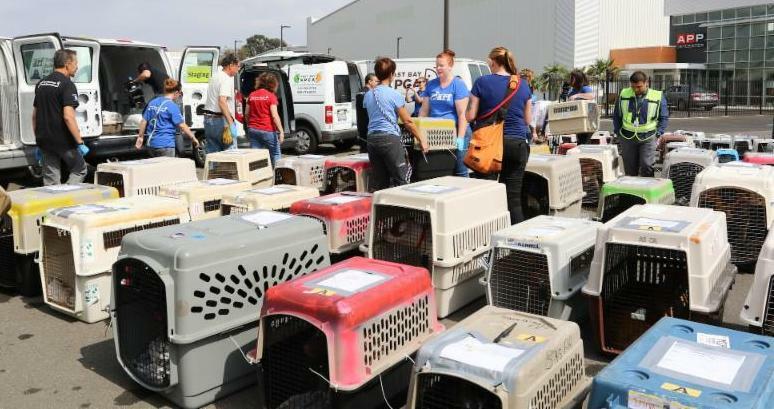 ARF kicked into gear with its nonprofit partners and, within 48 hours, 60 dogs and 92 cats were boarded onto a cargo plane for a long flight to Hayward, where vet teams, volunteers, and East Bay animal welfare partners were waiting to take them to their new West Coast homes. They made it out of Florida just in time: Airspace closed down within hours after takeoff. 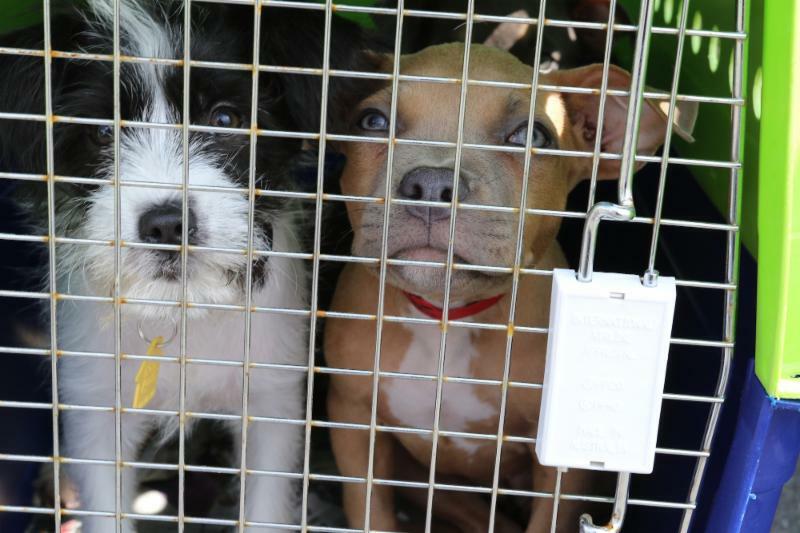 From the landing site, ARF vans drove home with 29 dogs and 40 cats. The outpouring of community support was extraordinary, and to date, in addition to practically clearing ARF's California rescues to make room for the new arrivals, local animal lovers have adopted 23 Florida dogs and 26 Florida cats. Want to know more about this amazing story? Read the East Bay Times article and watch the compelling rescue video. Click here . If this copy was forwarded to you, click here to subscribe. Don't miss an issue.